Transferring a lease to someone else is not cheap, easy or risk-free. In fact, the whole process makes a lot of consumer experts awfully nervous. Ready to graduate from clunkers to classy? Here’s how to get the best deal. 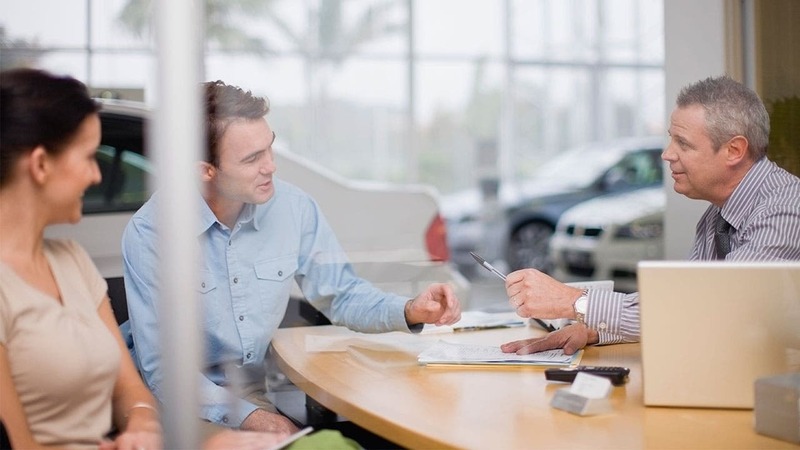 You found the car, now it’s time to work the financing. Here are the key questions. If you are an RV newbie, don’t buy new. A used motor home is a cheaper way to learn what’s important to you. The finance manager is ready to tell you the interest rate on the auto loan for your new car. Take it and you’ll be paying too much. 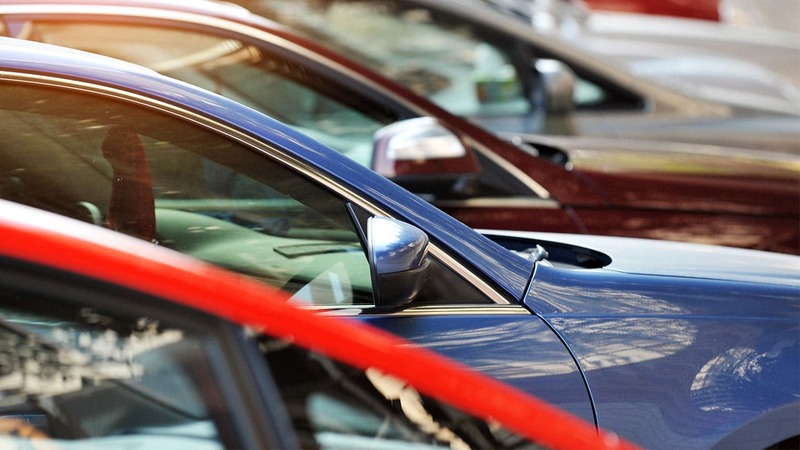 Questions to ask when buying a used car online. Some lenders are rolling out deals for 30-month, 39-month and 42-month leases, on top of tried and true leases with 24-, 36- and 48- month terms.